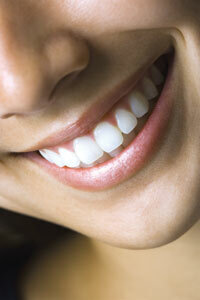 LumaLite manufactures advanced dental tooth whitening devices and whitening materials. Incorporated in June 1999, LumaLite, Inc. develops, manufactures and sells advanced tooth whitening devices in the multi-billion dollar dental industry. The Companys innovative products are technologically competitive and sell for significantly less than comparable alternative methods of teeth whitening. Currently, products are distributed to dental professionals through the companys established distribution partners both in the US and Worldwide. The Companys office and manufacturing facility is located in El Cajon, California, 22 miles east of downtown San Diego. On our website, you will find detailed product descriptions, downloadable brochures, MSDS sheets and other valuable information. We welcome inquiries on our products. Please feel free to email or call us should you have any questions or requests.